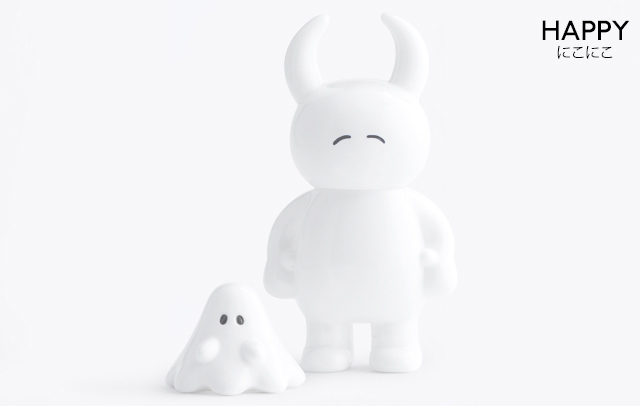 Uamou is a pure hearted alien boy from a planet far away. 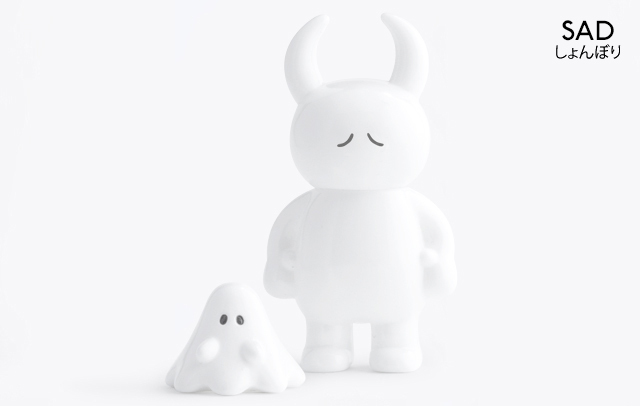 He uses his horn-like ears for telepathic communication. 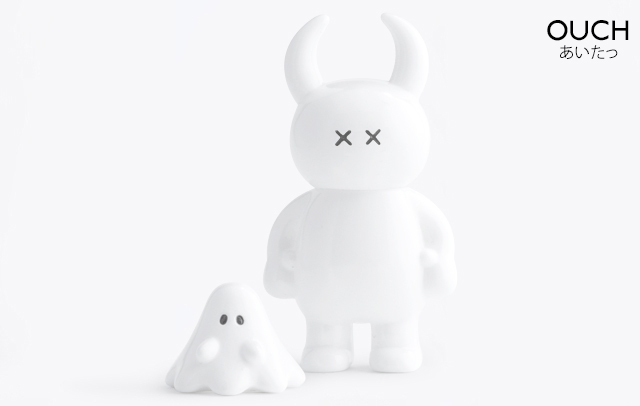 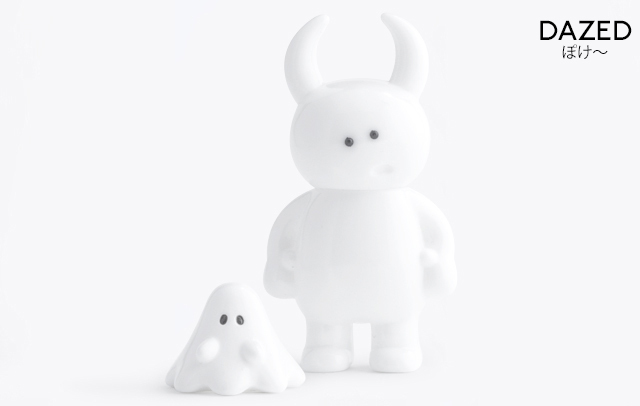 When he meets a little ghost named Boo, they embark together on many adventures.